The federal government vows to spend $3.4 billion over five years on the critical needs of Indigenous communities, but there are doubts over whether all that money will come through. 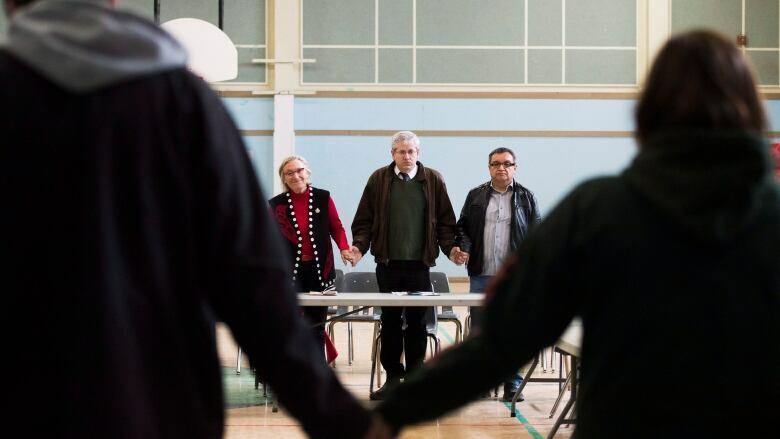 "It's a good promise," Timmins-James Bay MP Charlie Angus said. "But they've had a very poor record of getting the money out the door." The multi-billion dollar boost comes in the face of mounting criticism over the federal government's handling of Indigenous issues, including the 2016 suicide crisis that affected communities, such as Attawapiskat,Ont. "But I've seen this government make these kind of big promises without targeted plans and the money doesn't get spent." The federal government's relationship with Indigenous people is one of the most important, according to Sudbury Liberal MP Paul Lefebvre. "This is a priority," said Lefebvre about his government's investment. "It's important that these communities get to see this money as soon as possible because there's a dire need for it now." About a third of the money will be spent on adequate housing, improvements to health facilities, school upgrades and ensuring safe drinking water. More than $828 million will go towards First Nations and Inuit health with over $118 million of that allocated for mental health programs.